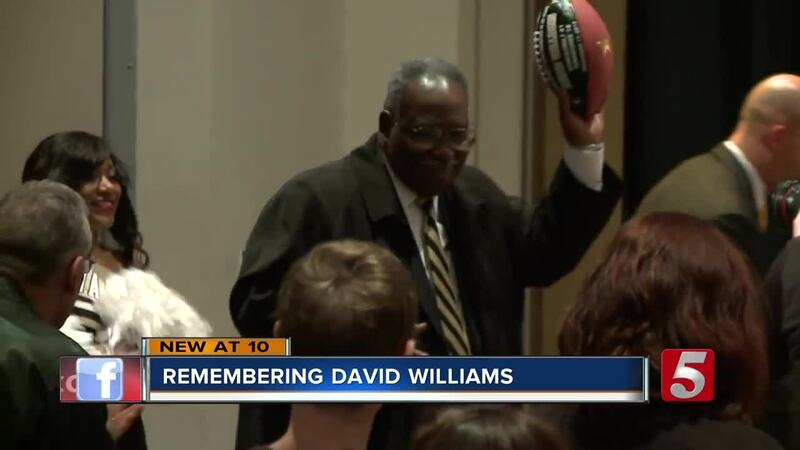 David Williams, the former vice chancellor and athletic director for Vanderbilt University, has died. 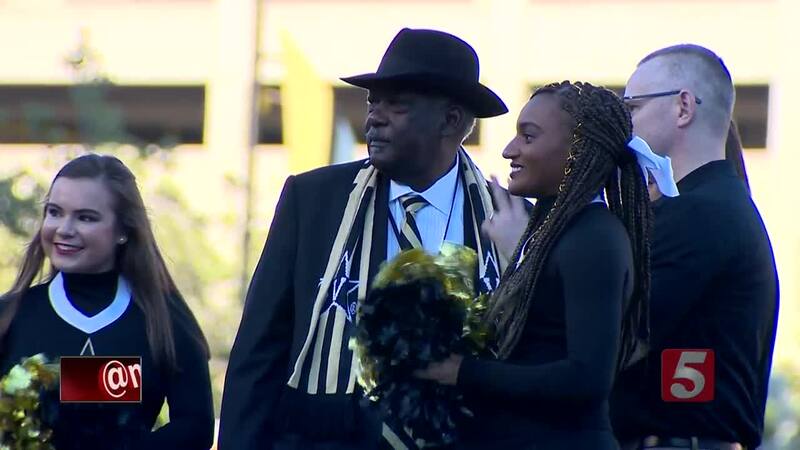 NASHVILLE, Tenn. (WTVF) — David Williams, the former vice chancellor and athletics director for Vanderbilt University, has died. Williams had been the vice chancellor for athletics and university affairs and the athletics director for 15 years. He was 71 years old. His sudden death came one week after he retired, and hours before a planned retirement party on the Vanderbilt campus. He collapsed at a Nashville restaurant Friday morning and later passed away. "We are all stunned," said Jacky Akbari, one of Williams' close friends. "His legacy and leadership is so strong. It will remain beyond his time in Nashville." Back in September, he announced he was stepping down as Athletics Director to return to teaching at Vanderbilt Law School. Williams was the first African American Athletics Director hired by a SEC school. During his tenure, he oversaw the first four NCAA National Championships in Vanderbilt history. He was known by many Vanderbilt fans as the "Gold Father." Williams was also an active member of the community. He was an advocate for students in Metro Nashville Public Schools, he chaired the board of the Nashville Public Education Foundation, and also chaired the Sports Fund at the Community Foundation of Middle Tennessee. "He was a gentle giant, with a soft touch, and a kind heart," said Ellen Lehman, President of Community Foundation of Middle Tennessee. "Every year he managed to make things happen that probably no one else could." "He was so dedicated to our community and to young people in our community," said Byron Trauger, a close friend of Williams. "He loved everybody. He made opportunities for people. He used his skills and accomplishments to help other people." "The family of David Williams II would like to thank everyone for the words of support and love during this tough time. Services will take place on Friday, February 15 at Temple Church on 3810 Kings Lane in Nashville, TN and are open to the public with visitation occuring between 11:00 am and 1:00 pm, followed by the funeral service at 1:15 pm.